The BeSeen Safety Vest is a Super-Hi-Vis-Vest that comes with 4 pockets, pen holders that double as holders for small handheld RT’s. The edge lining is made from reflective material and the reflective stripes cross over at the back for maximum day and night time visibility. Need maximum visibility and convenience from a safety vest then you can’t go past the BeSeen safety vest from safetyvests.co.nz. 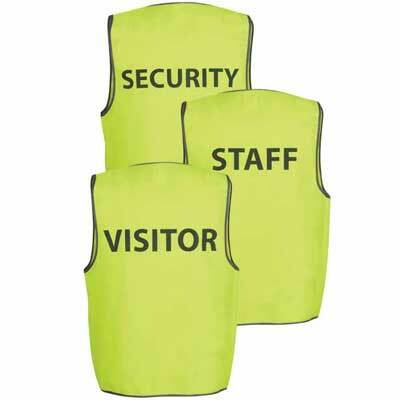 These vests are suitable for almost every environment such as such as schools, outdoor events, churches, warehouses etc. 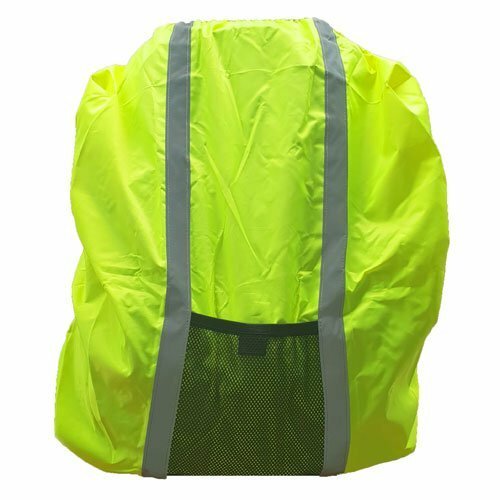 They only people who can’t wear this vest are people who work on the roads who must wear a plain orange vest with reflective tape. The Vests are loose fitting so the size is not critical.